If telenovelas and hundreds of other Spanish-language videos are your jam, check out Pongalo! Pongalo is the next streaming channel from RB Digital in our showcase series. 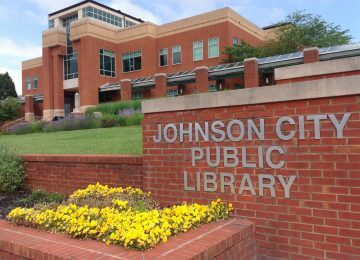 RB Digital is our latest digital service offered to every JCPL library card holder, absolutely free. To use Pongalo, just visit our E-Resources section of the menu and click RB Digital. 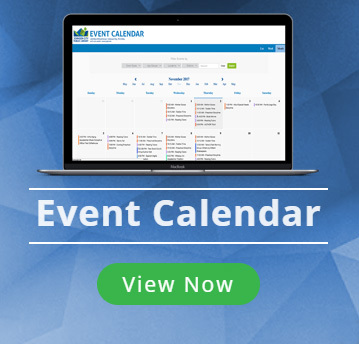 It’s your ticket to streaming video on your computer or mobile device! Pongalo has over 10,000 episodes of beloved telenovelas from more than 10 different countries. Watch these and hundreds of feature films from Hollywood and Latin America. Once you sign in to RB Digital, you can access Pongalo or our other streaming channels. Then you can create a free account for Pongalo, which will give you unlimited access to all the Pongalo content for one week. If one week is not enough, no problem! You can renew that access for free once that week is over. This is the fourth in a series of blog posts exploring RB Digital’s streaming services, so make sure to visit again soon! 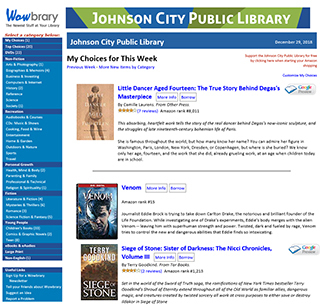 For more information on the Johnson City Public Library’s digital services, explore our website at www.jcpl.org. You can also give us a call at 423-434-4450, or follow us on Facebook and Instagram.